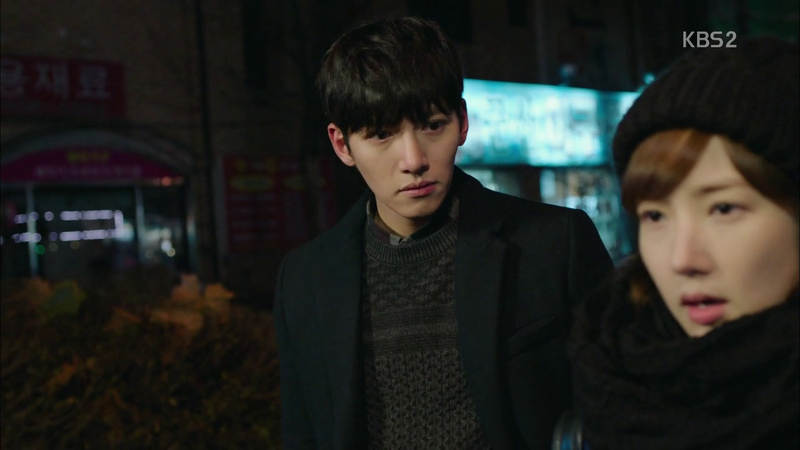 This episode was largely set-up for episode 5 and those that’ll follow KMH’s political involvement, the JYS case, Healer’s role in CYS life and introduction to her family and the increasingly low levels that Evil Brother is stooping to. But that doesn’t mean that we weren’t hit with some surprises. 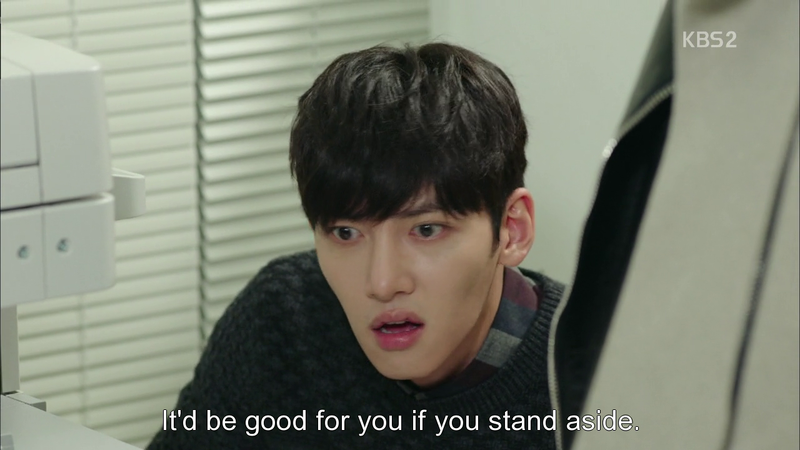 First off, dear Ahjumma, how about you let poor Healer eat his breakfast, the poor fellow’s developed some seriously paranoia thanks to you. I love the dirty look he shot the screen the instant she hacked in though. 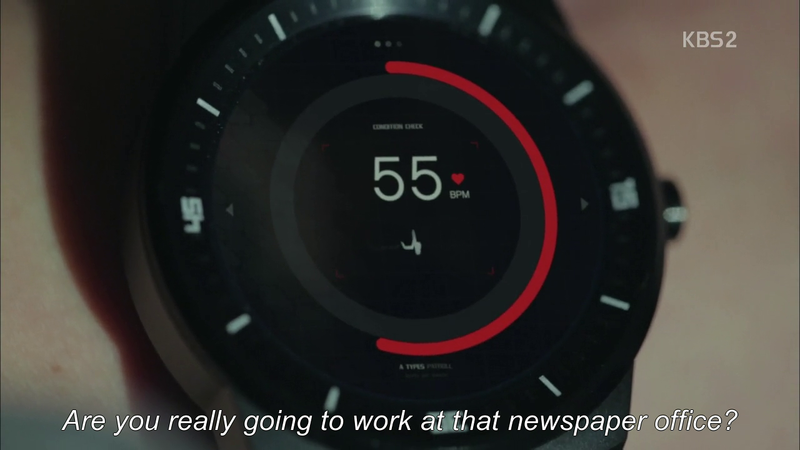 I wonder why he’s wearing a heart monitor though. Is there something you should be telling us, show? 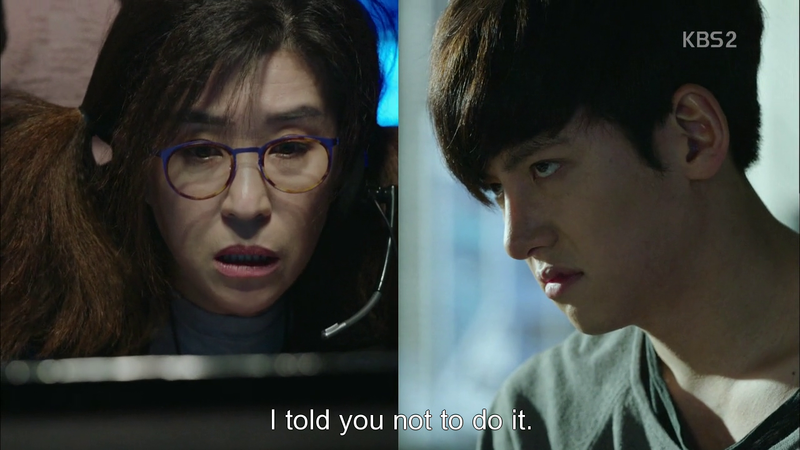 Hacker Ahjumma continues to be the voice of reason as Healer chases after his new found interests, that is just what connection CYS, Jae-Il newspaper and KMH have to him. 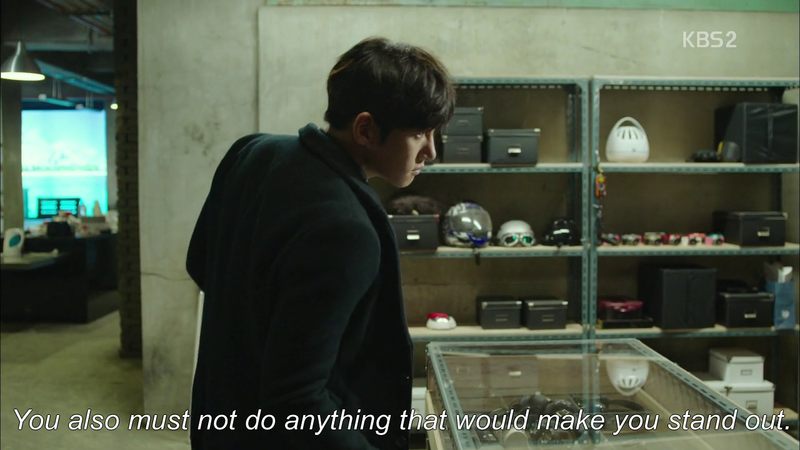 Going undercover is hella risky as Ahjumma points out and even more so if your unrecognizability and escape-artist skills are all that have kept you from capture for so long. Why do I feel like this is the last thing he’s going to do? Not because he has a penchant for disobeying authority (*coughcoughKMH) or because he enjoys the thrill of the chase but simply because he’s Healer and therefore doesn’t give a hoot as to what anyone thinks. This three day deadline does have me a bit antsy though. 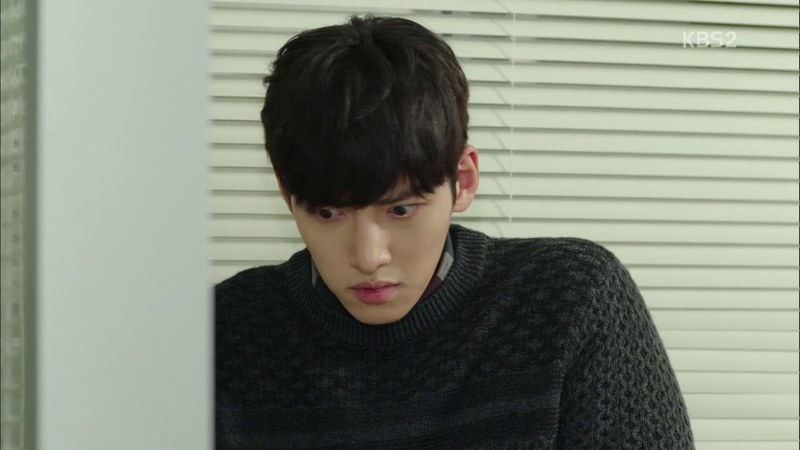 I mean, it wasn’t too long when we had the whole HWJ-NDJ-I’ll-meet-you-tomorrow-evening situation come crashing down. 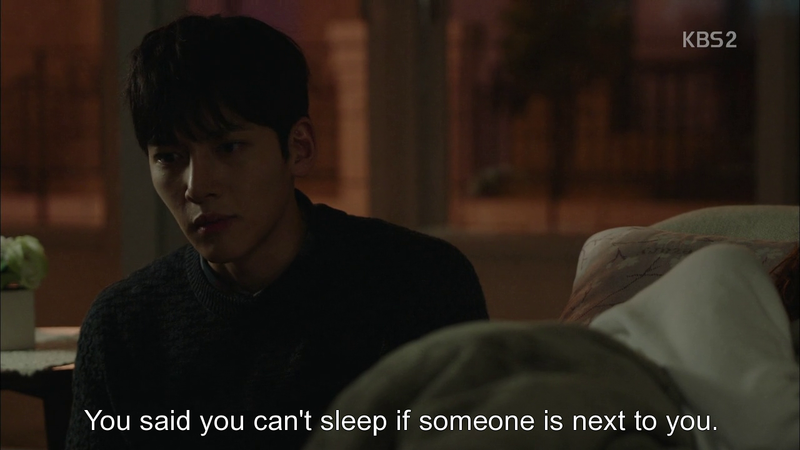 You just know that Healer’s going to have maintain the persona for longer or something terrible is going to happen to change the course of how things should do. So far we’re on our first day, and at the end of this episode, we’re at the end of the second day, so one day left for episode 5 (and 6?) and that’s a lot of time for things to go wrong. 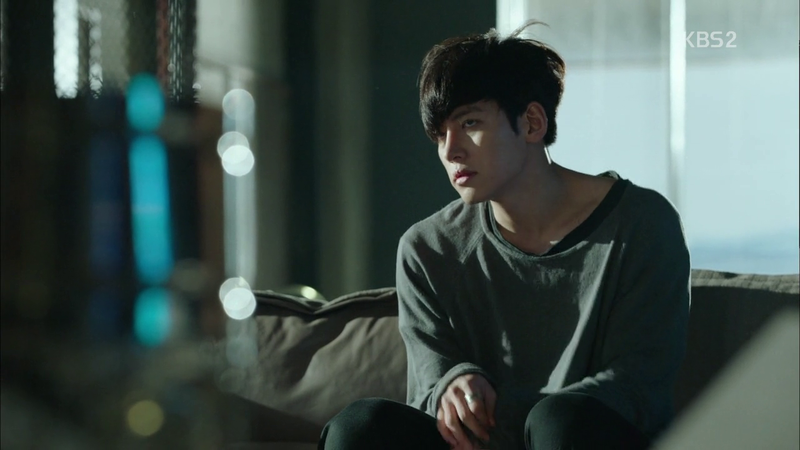 But then again, this is Healer we’re talking about so hopefully he’ll be able to make like Houdini. YS continues to delight in every way. I love how she knows that it’s going to be a pretty difficult fight but still has no intention of giving up that easily. I actually don’t think she’s being naïve by insisting on publishing the article, she’s aware of just what it could do to both the actress and her father, should things go wrong, and wants to help in any way possible. It’s simply in her nature. It’s not like there aren’t any less altruistic motives behind this though (she does want some sleep) which makes her all the more delightful, if you ask me. Girl’s no saint and she knows it. 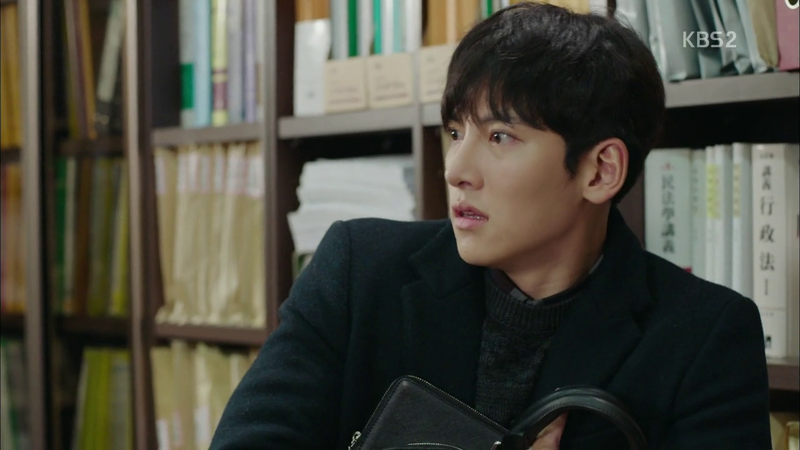 I love poor Healer’s reaction to all of this (it’s official, Ji Chang Wook has the best repertoire of WTF faces, I’ve ever seen) Major props to the writer for this scene. 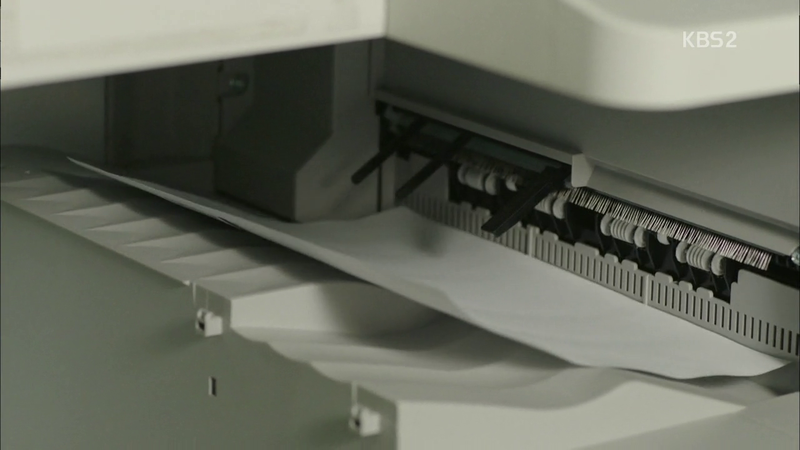 And having the photocopier suddenly start to print? Genius. At last, we’ve our lead’s real name! 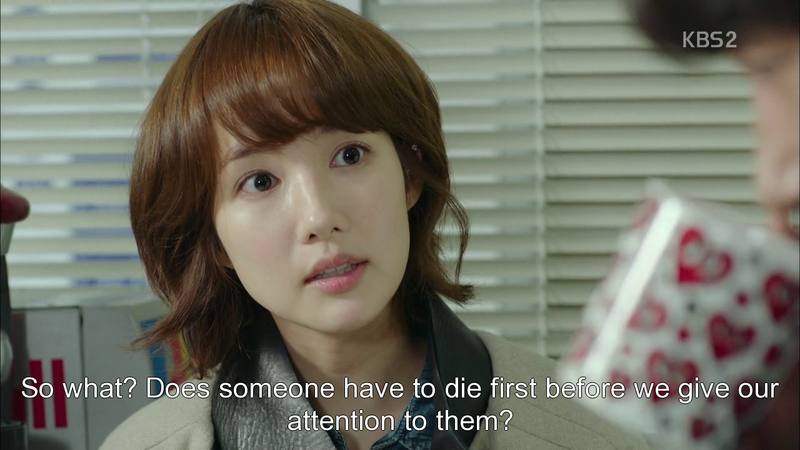 Seo Jung Hoo, that’s our Healer. And this was given in the oddest manner possible. Okay, so his mother left him with his grandmother as a child, and his father was the fifth member of the illegal radio station all those years ago, I’ve gathered that much. 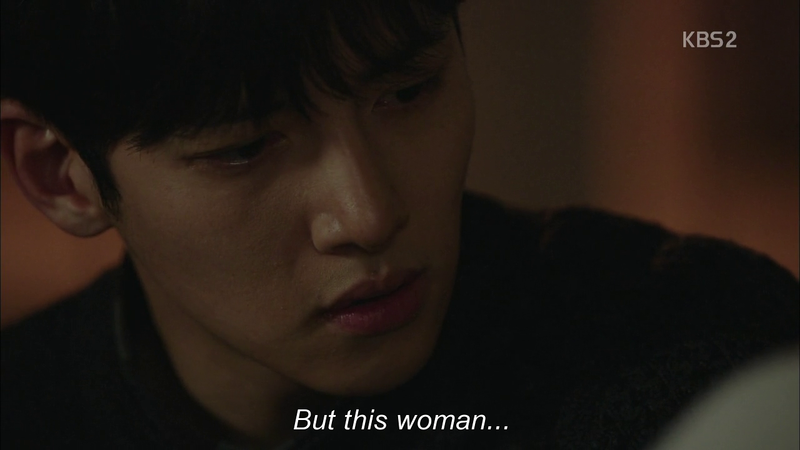 At first, I was expecting him to bear her a great deal of ill will (à la HWJ) and was even the slight best disappointed that such a well-used backstory for such a great character but then the tables turned lightning-fast. He appears to be in good terms with her, though a faint tinge of sadness does colour his actions (eating patbingsoo because she likes it). Was his mother forced to leave? She doesn’t seem to mind talking about his father either, so that’s not a taboo topic. In fact, nothing really appears to be wrong, so why on earth is he a night errand boy and not living a normal life with his mother or something? 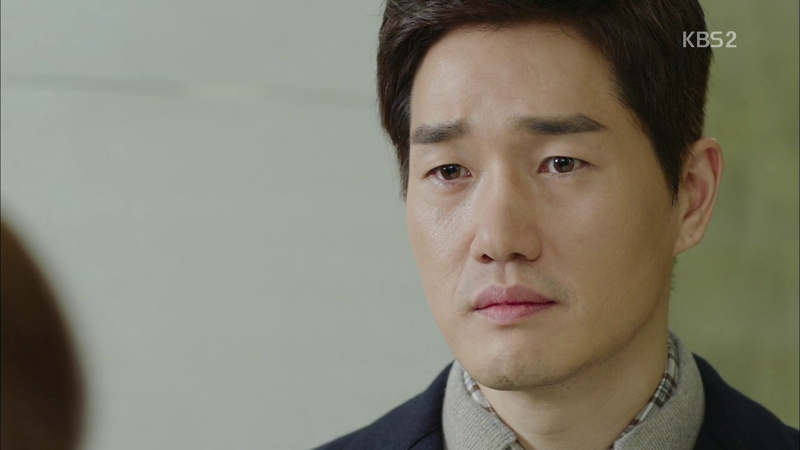 Instead, he appears to barely visit his mother, though that could be because of his job…SO MANY QUESTIONS!!! 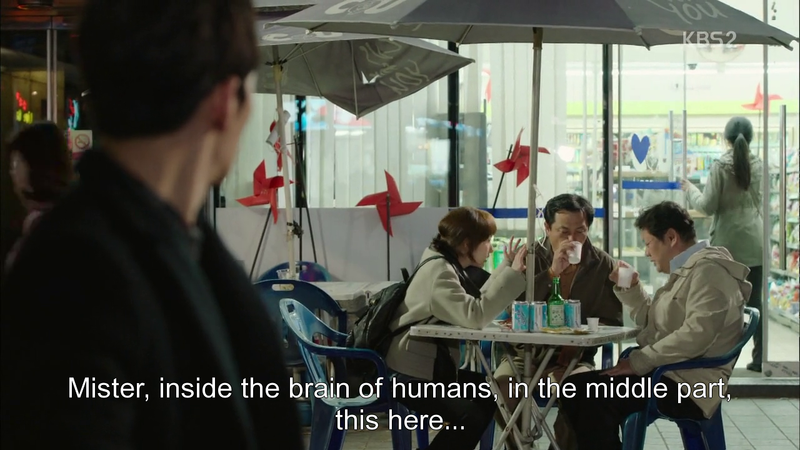 But this show has a way of making you forget those, especially when dinosaur brains are involved. 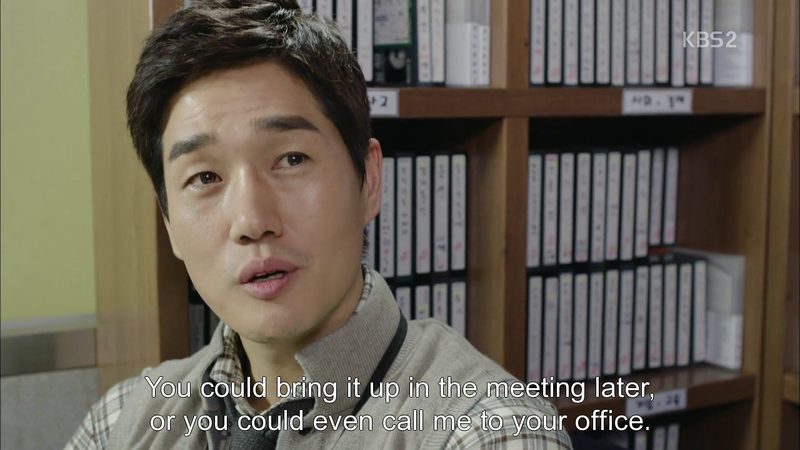 Dear Song Ji Na, how do you do it? 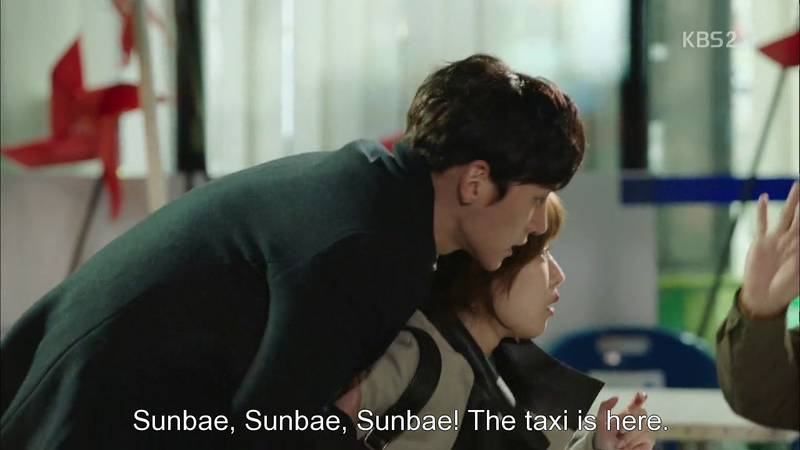 Just when I was expected the standard piggyback-because-girl-is-drunk-scene, you give me dinosaur brains. This is honestly gold. 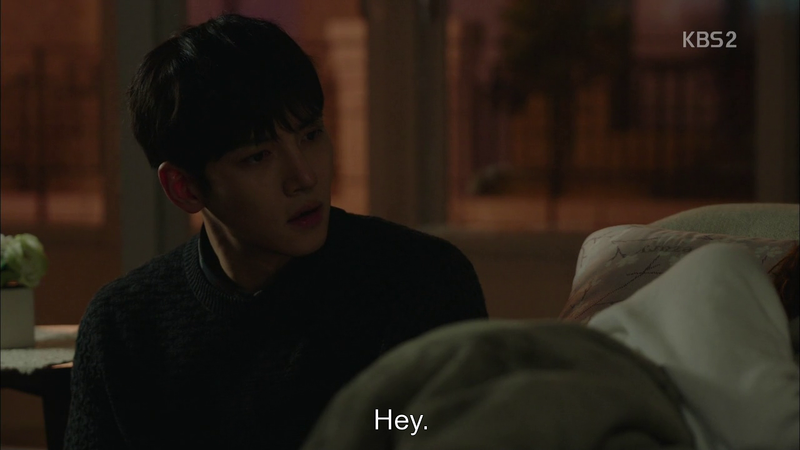 I love how JH (I’ll probably use his real name now) even breaks his cover for an instant to utter an irritated “Ya!” at her, while she was regaling the ahjusshis with her tale. Yet, as if that wasn’t great enough, we get the best meet-the-family scene ever. 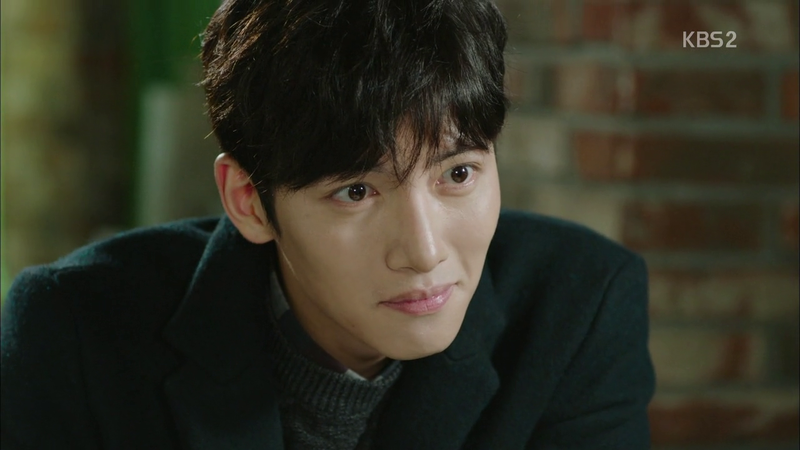 It’s not like SJH doesn’t know her parents either but having to deal with them in his new persona, is more than a little daunting. 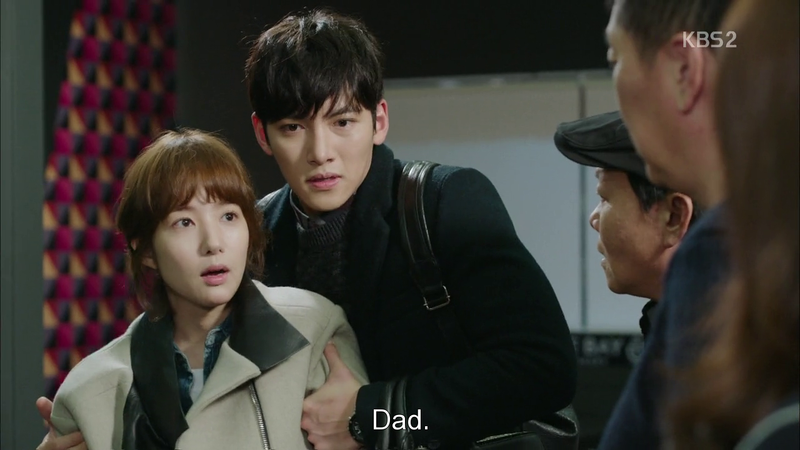 To be honest, I was expecting a My Daughter is Precious speech à la In ha’s Father, but this is just as awesome. 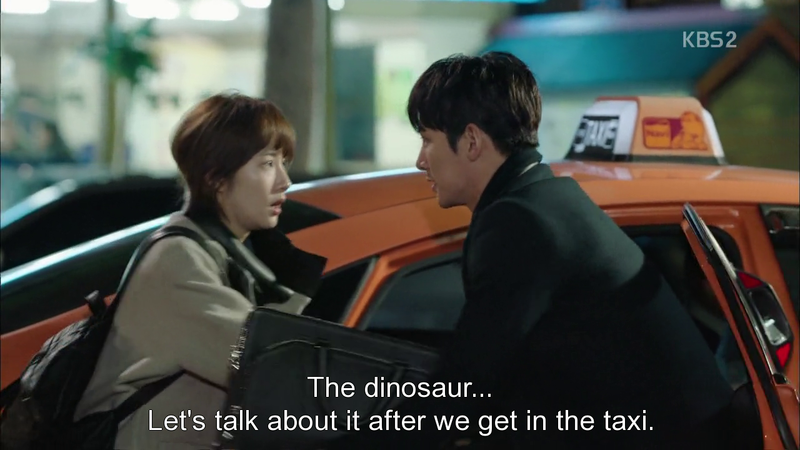 Dinosaur brains appear to be a staple for Yeong Shin when drunk (I really wonder where she got the idea from), and being unable to open cans is bound to create some fun with JH later on (yes!) 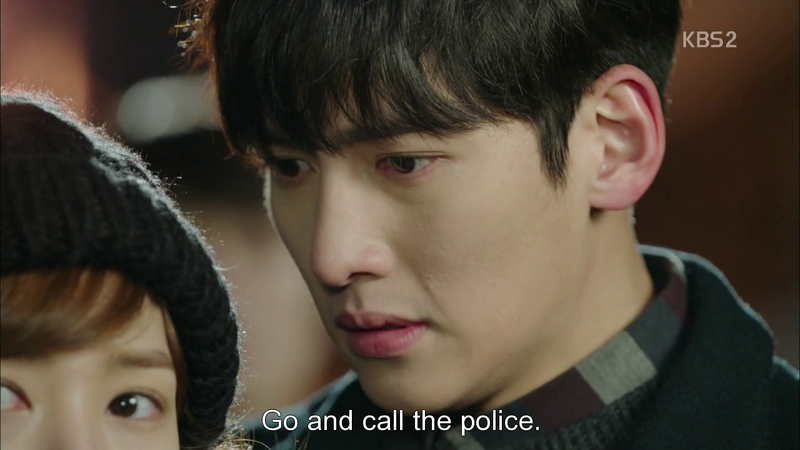 but it’s YS’s reaction to violence that’s extremely perturbing. 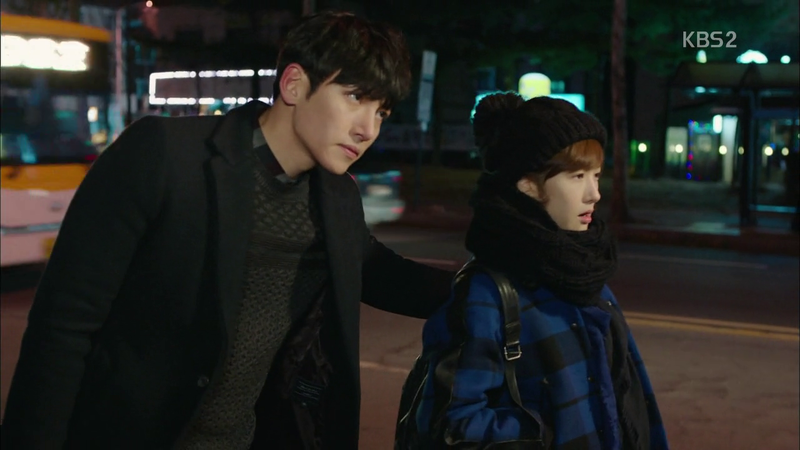 It definitely gave Healer pause, and not just in terms of the rooftop scene, but he’s probably also realizing that the stunt he pulled on her to get the nail clipping must’ve affect her badly. Yet he’s little time to ponder on that as CYS’s dad and friend leaves him all but climbing the bookshelves. This is just so much fun! 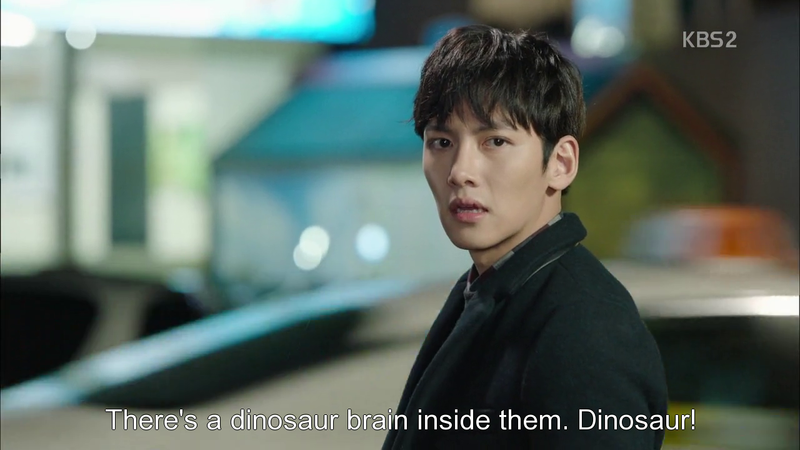 Okay, show this is insane, how on earth did you manage to make DINOSAUR BRAINS so meaningful? It wasn’t until YS began to type up that report that I realized just how cleverly this show had woven it in. 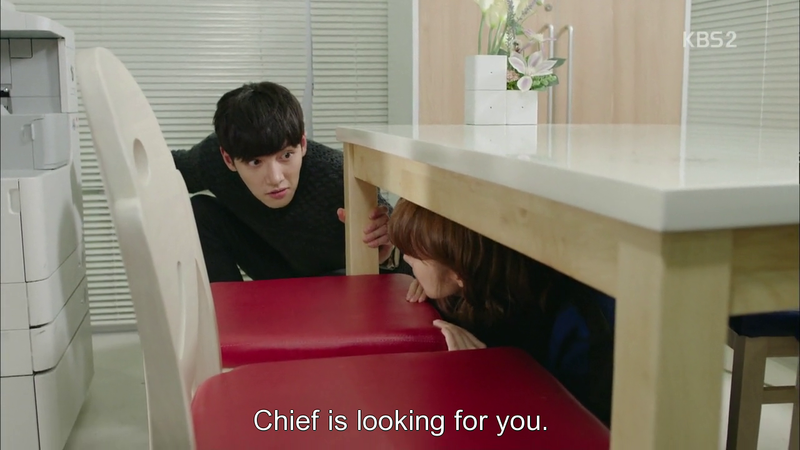 The question CYS posed earlier to her Chief was unexpectedly poignant, and is one that I think we all need to ask ourselves. Looking at the deaths reported in the media, we all hear about what a shame it was that the person or people passed away, but rarely do we think of what we might have done to prevent that. 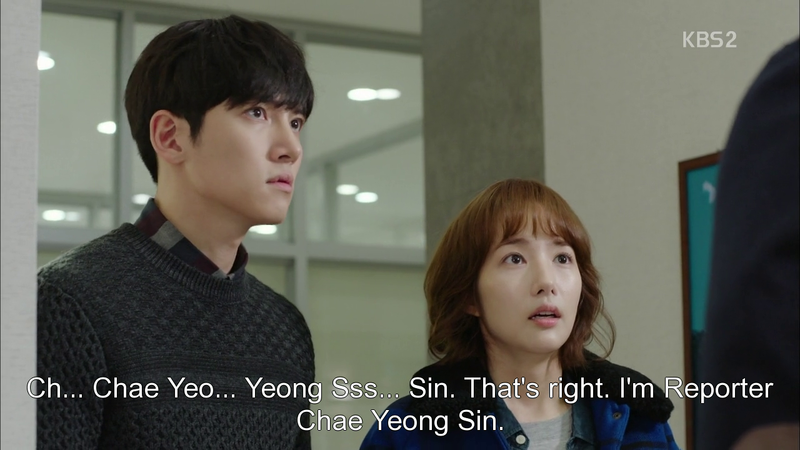 Listening to someone’s story and taking interest in another’s life (regardless of whether you know them or not) isn’t a very difficult thing to do and could even be result in a great deal of good as YS proved in ep 2. But too often, self-preservation steps in first (the dinosaur brain, YS spoke of), sometimes we try to do something small to help, but rarely do we go all the way, choosing instead to satisfy our conscience with the small act of kindness we committed ( the mammal brain), but we have the capacity for so much more! I mean, you know something’s off with the world when animals make headlines for having more empathy that you do. Our greater capacity to perceive, to create, gives us that much more power, which YS is aware of. Yet humans have put limits on that power, what with governments and related institutions putting paid to everything and YS is terrified to go against it but she does so any way. Why? 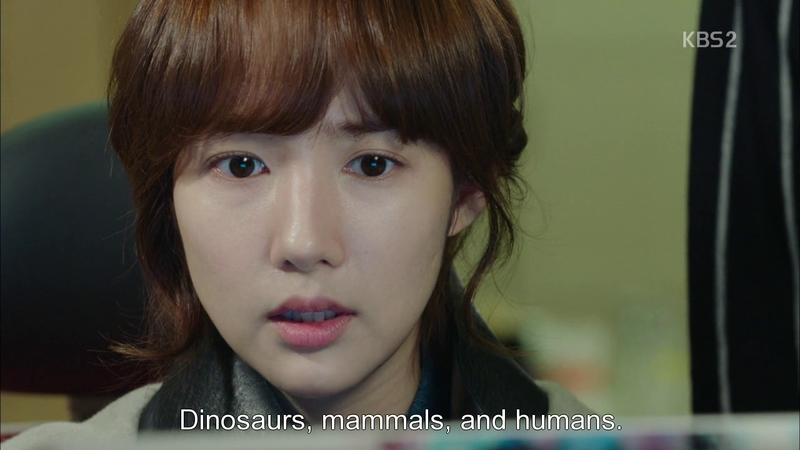 Because we’re not dinosaurs, or mammals, we’re humans. I honestly got goosebumps when she uttered that phrase and hit the enter key. Just wow. 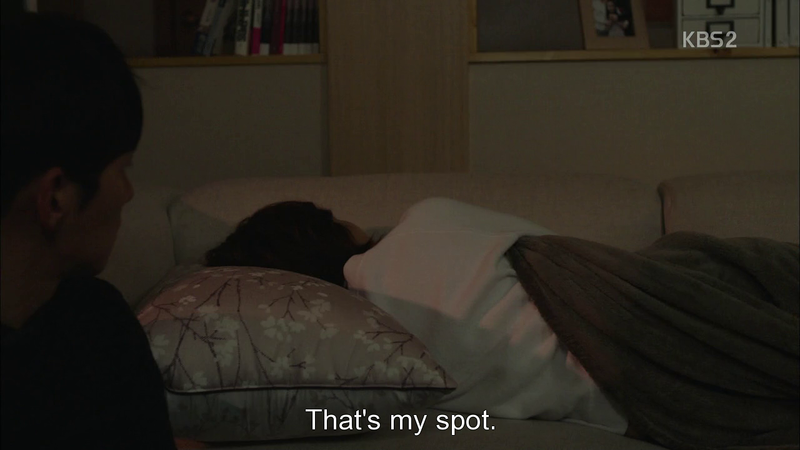 I love a show that capitalizes on the small details (LIAR GAME <3) and this is certainly one of them. It’s interesting to see how SJH’s request for her mother to go through her old things, brings to light that he used to know CYS as a child. Does he not remember her or something? Because he certainly didn’t show any reaction upon realizing that she was the little girl in both family pictures. How odd. Is this HWJ-style amnesia? But let’s ignore that for now. Can we just focus on this perfect scene? WHAT IS THIS LEVEL OF AWESOMENESS? 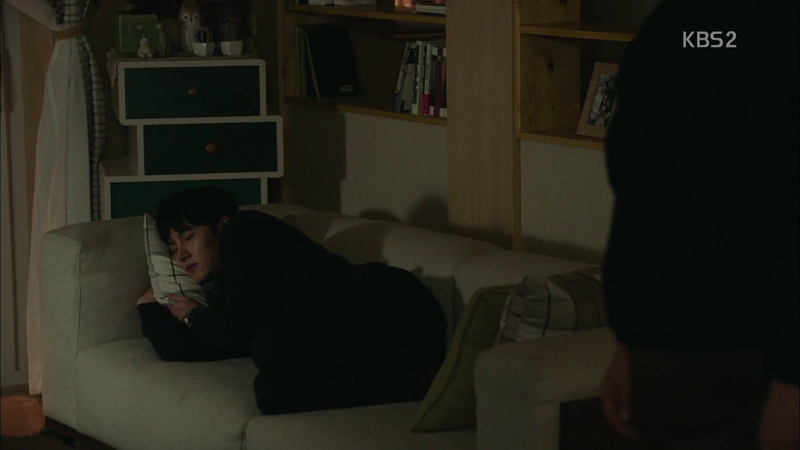 Love how he quickly scoots onto the couch when Dad arrives, Love how Dad throws the blanket over him, Love how JH hurriedly gets off the couch once a half-asleep CYS arrives. 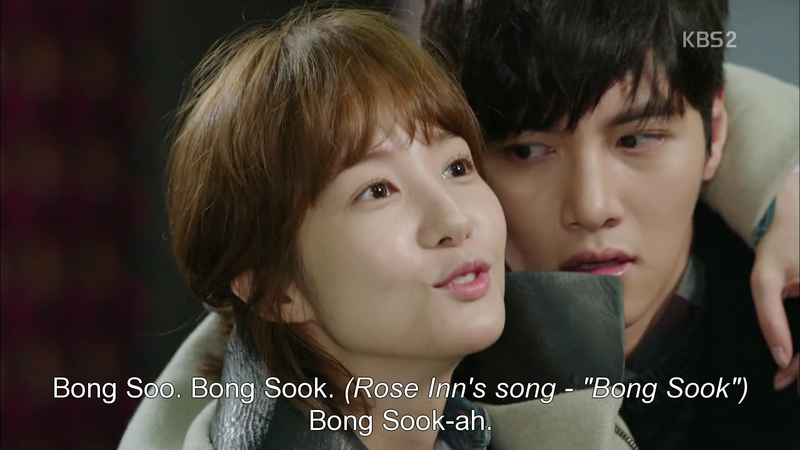 I love this couple already. How cute is this? 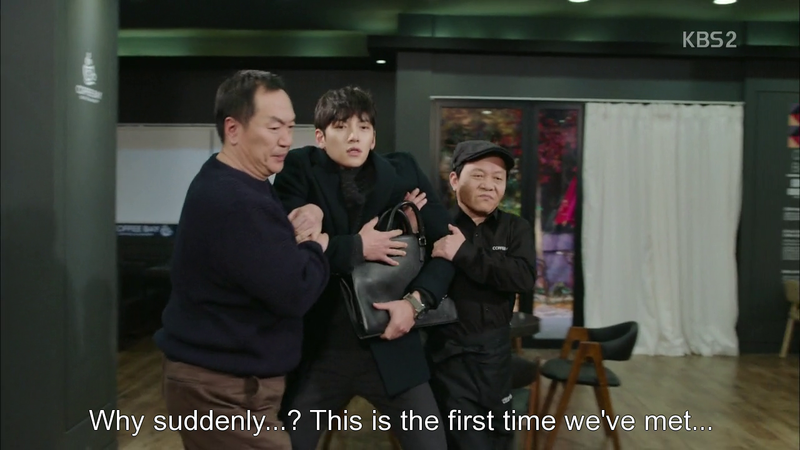 Dad clearly knows the significance of this moment, hence why JH didn’t get brained, and I’m wondering what this might foreshadow for our OTP. 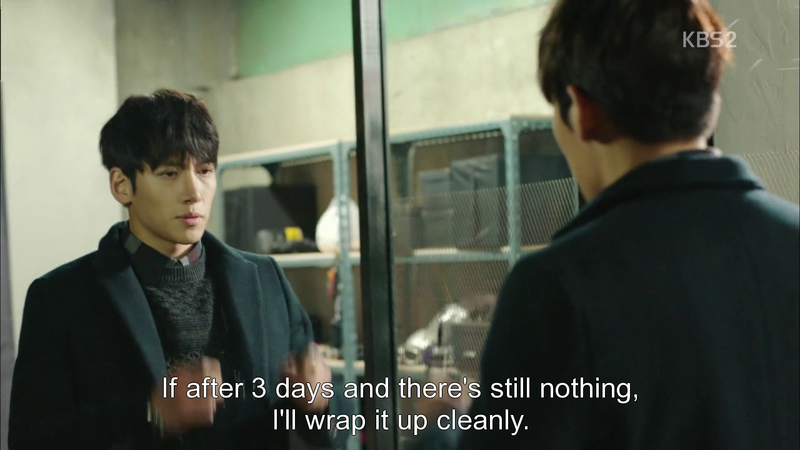 KMH on the other hand, is hiding a lot of baggage. Honestly, if looks could kill Evil Brother would be dead. Seeing how MH was being set up (or forced really) to promote that senator, it appeared that our three leads are going to clash very, very soon. But I sure as hell didn’t expect it happen within this episode. Talk about moving fast. I love how quickly his mind works. 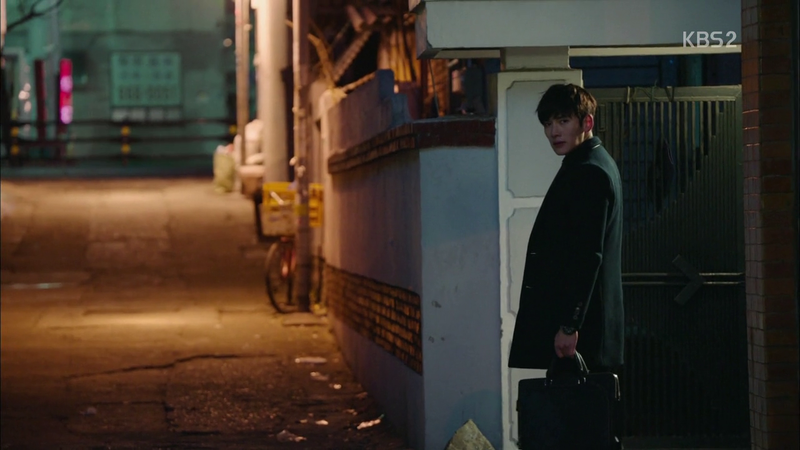 He went right over whatever plan Director Kang had in mind, in mere seconds. 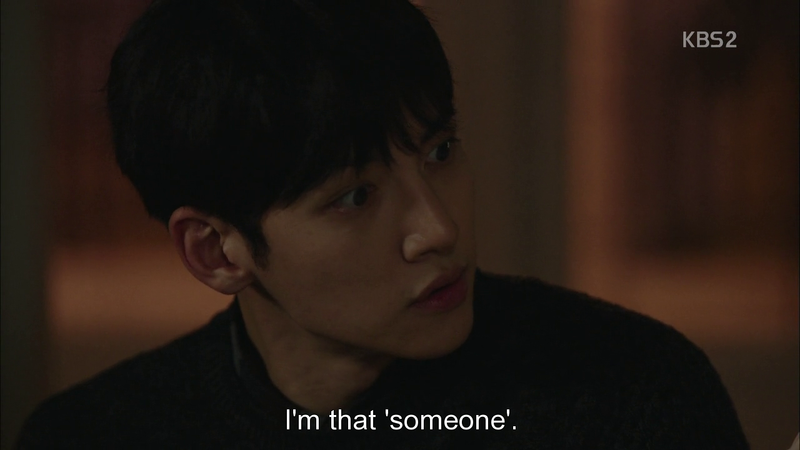 With three leads that think this quickly, this drama is already on my ‘Marry me now” list. Plus I love how he instantly takes the minority’s side, it’s no question to him whether the majority is guilty or not (which is so true seeing that all powerful people are never innocent). 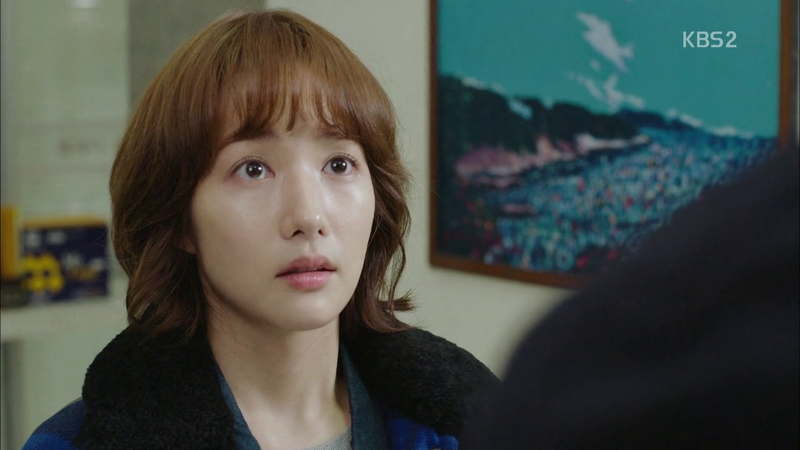 CYS’s morning spent in hiding (with poor JH/BS forced to keep her well-hidden) was awesome enough, but the look on her face the moment she saw KMH was pure gold. See that look? That’s the look of every fangirl who’s ever met her idol, who’s dreamt of meeting them for years and finally has him right in from of her and just doesn’t know that to do or say or what her name ever is. 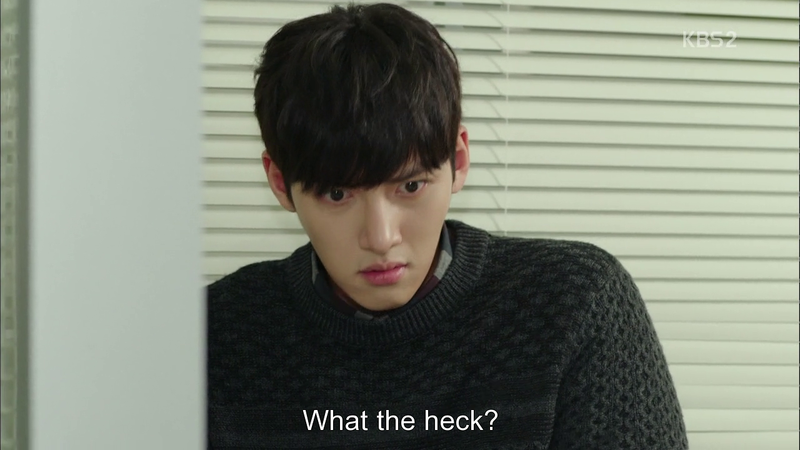 It makes CYS even more relatable, as does her subsequent disappointment when KMH asks her to turn over the article. Now that was a reaction I wasn’t expecting. 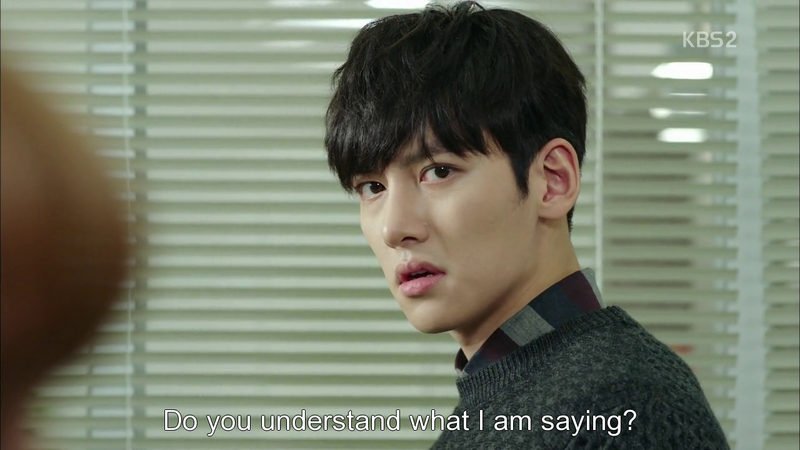 I’m pretty sure YS is going to realize that MH was trying to help her soon enough, though. Like, in the next episode if this show keeps progressing as fast as it has been. It’s really scary to see what little you can do in this world, as Evil Brother’s machinations point out so well. It doesn’t mattered what method SS Guard uses to keep YS’s mouth shut, as no one’s going to care if she’s dead. Same goes for the actress. It doesn’t matter whether it’s blatantly obvious that the people they were trying to bring down killed them, no one’s going to make the connection. The police will manipulate the evidence and close the case. The media won’t report it to the public. No one will ever know just how unfair their deaths were but the victims themselves. No one will ever know that they’re even dead besides the victim’s family. It’s an unbelievably scary culture of power and fear (and only increases my dislike for bureaucracy and government officials and, I suppose, government in general) especially when viewed in comparison to YS’s question earlier on “Will we only care about someone once they’re dead?” But what if no one even knows that they’re dead? 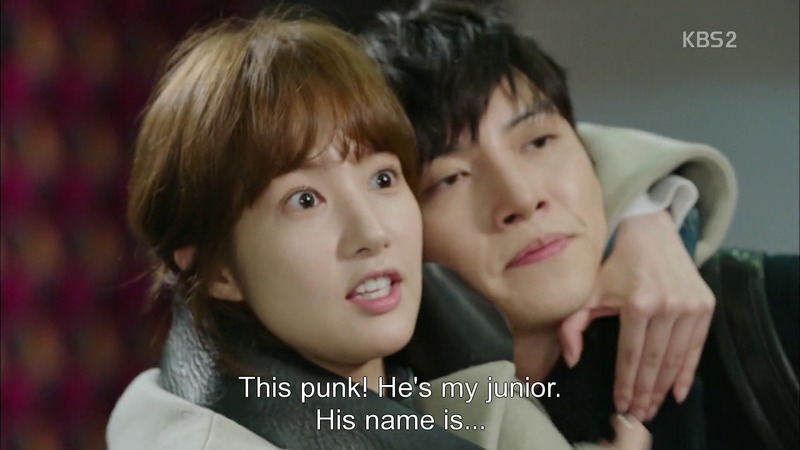 It’s a good thing she has SJH her side! JH is definitely warming up to CYS. The small things he does like shifting her out of the way, when walking make me curious as to what’s really going on in his mind. The same goes for when the SS Guard thugs surround her. 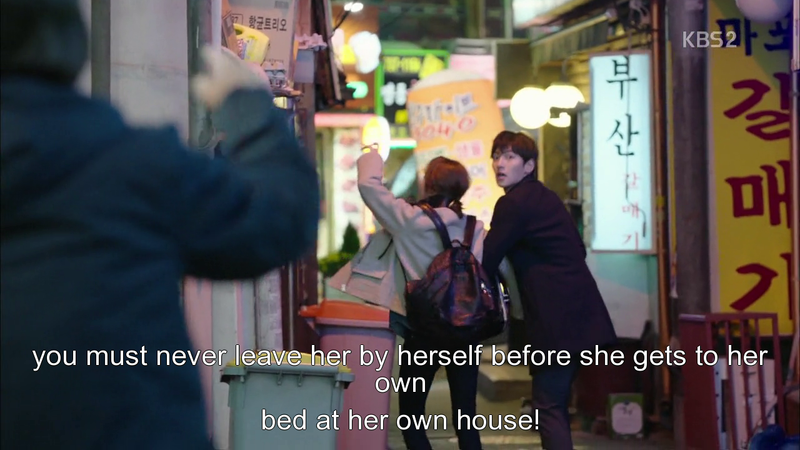 YS wins my heart all over again by telling BS to flee first. You can see just how surprised and warmed he is by the offer. 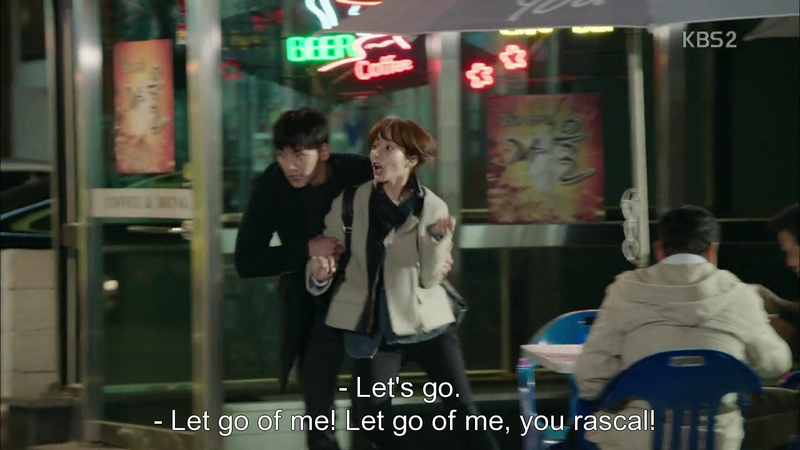 Yet he sticks around to prevent her from getting hurt as long as he can. 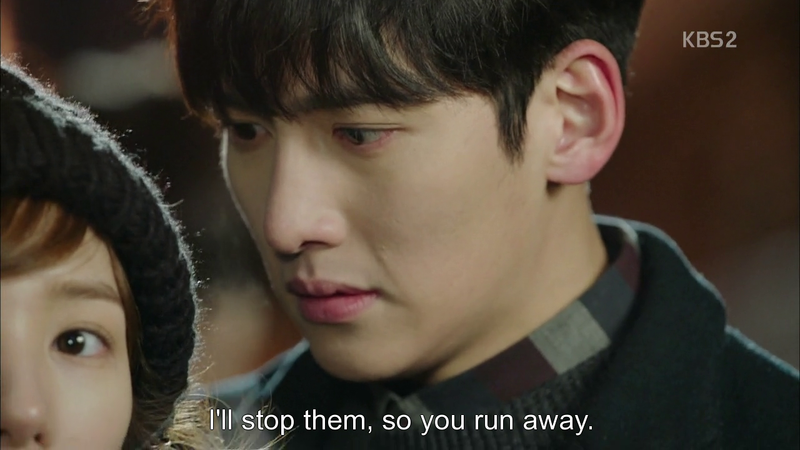 But what cemented my belief that he’s growing to care for her was when he suddenly appeared out of nowhere in Healer garb to kick SS Guard’s behinds.By all rights he should flee, the police is on their way, but he knows just how much harm can be done in 10 minutes and he’s not about to sit there while her PTSD kicks in. There’s no question as to whether or not he leaves, really. 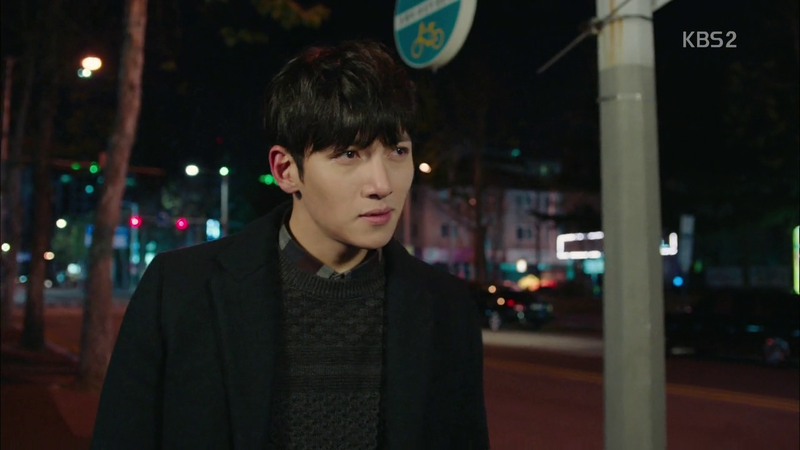 The formerly uncaring (gosh has it only been two episodes) Healer has slowly but surely begun to change. And I’m honestly all for it. This couple is shaping up to be a favourite, and I really, truly hope that we won’t get any noble idiocy or unnecessary angst to change that!